Former LA City Councilman and current LA City Planning Commissioner Michael Woo has been named dean of Cal Poly Pomona’s College of Environmental Design. Since joining the commission in 2005, Woo has been involved in a number of its most high-profile initiatives. He helped launch a moratorium on new billboards and opened a review of the health effects of polluted air in residential developments near freeways. He also helped draft the city’s “Do Real Planning” principles, adopted in 2006, which call for more affordable housing and jobs near mass transit, improving the city’s aesthetics, reducing visual blight, and improving walkability. He served on the LA City Council from 1985 to 1993 before leaving to run for mayor (he lost). 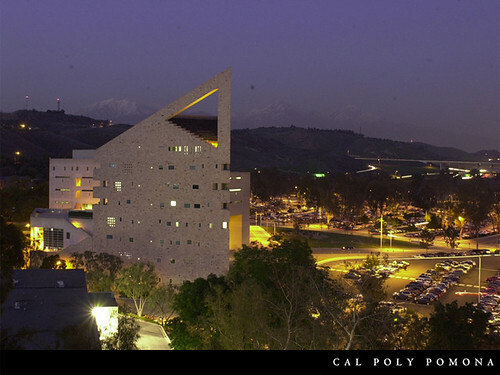 Cal Poly’s College of Environmental Design combines the school’s departments of architecture, art, landscape architecture, and urban and regional urban planning. Woo’s appointment begins on July 30.